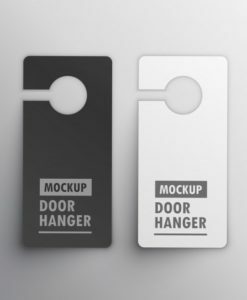 We offer custom hang tags with premium finish in all custom sizes and shapes. 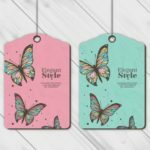 Our hang tags are perfect for apparel, jewelry & clothing lines. You can also get premium matte lamination & super high gloss on them. Wholesale and bulk orders are also accepted. Printingsolo.co.uk offers amazing custom hang tags printing in all custom sizes and shapes with drill holes. Many of our clients belong to fashion and retail apparel industry. 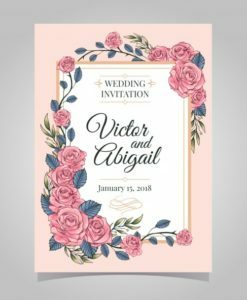 If you even own a fashion store or an e-commerce fashion website with clothing or jewelry then you have come to the right place. 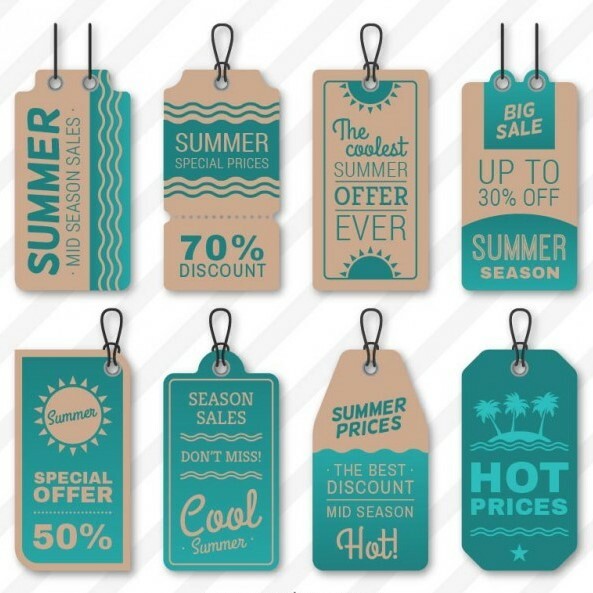 Many boutiques owners and wholesale clothing companies come to us for custom printed hang tags. We offer full color printing with vibrant and crisp quality for professional clothing brands. 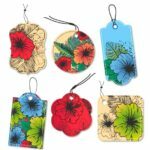 We offer cheap hang tags printing with various finishing options such as matte UV, gloss UV, raised ink spot UV & embossing. 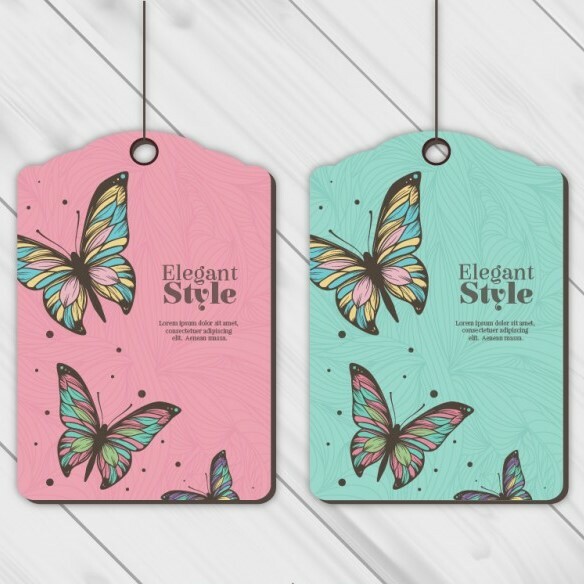 Our personalized styles and premium quality make cheap printed hang tags perfect for any fashion retailers. 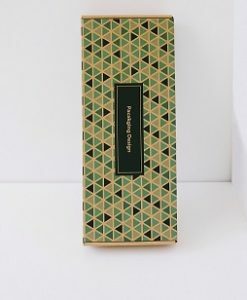 We use 300gsm & 350gsm premium SBS C2S smooth card stock, kraft card is also available at cheap rates. We try to keep our prices minimum and quality maximum for customer satisfaction. 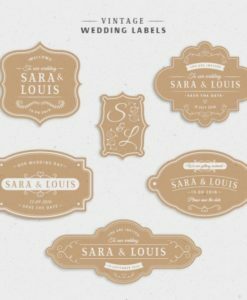 You can also get gold foil or silver foil stamp hang tags and also get your custom boxes with hang tags. 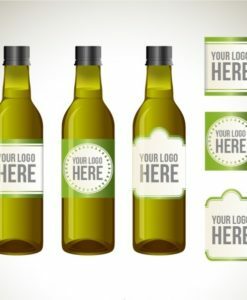 Furthermore, we believe that the design of the cheap hang tags printing is really important to get the attention of your customer. Our custom apparel hang tags are used for fashion clothing, high street retail stores to enhance their brand identity. We recommend our customers to use premium finishing textures on them to increase the impact on their clients. Our user friendly website makes ordering process completely safe and seamless. You do not have to be an expert in printing industry to get things done. 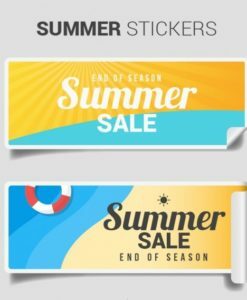 We provide complete graphic design support and also offer free shipping in UK to our valued customers. We recommend 300 DPI high resolution design files for perfect print quality and crisp images. 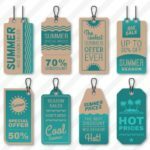 Just upload your design and we will print hang tags for you just like you want them to be. Make a statement with fashionable products which compliments your clothing line with hang tags printing. We use 100% recyclable eco-friendly card stock for the custom hang tags. Our mission is so provide environment friendly products to our customers. We have a clothing line for which we need hang tags. The quality is great but the price is even better.